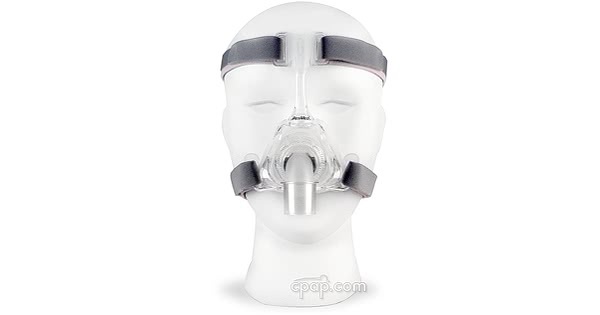 " The mask is lightweight, easy to adjust and use and so quiet. It adjusts to your position as you turn over. I loved it. " " I love the new mask. I can sleep much better with it on and don't have to use a special pillow. " Get mask wipes for just 1¢ more when you add this item to your cart. 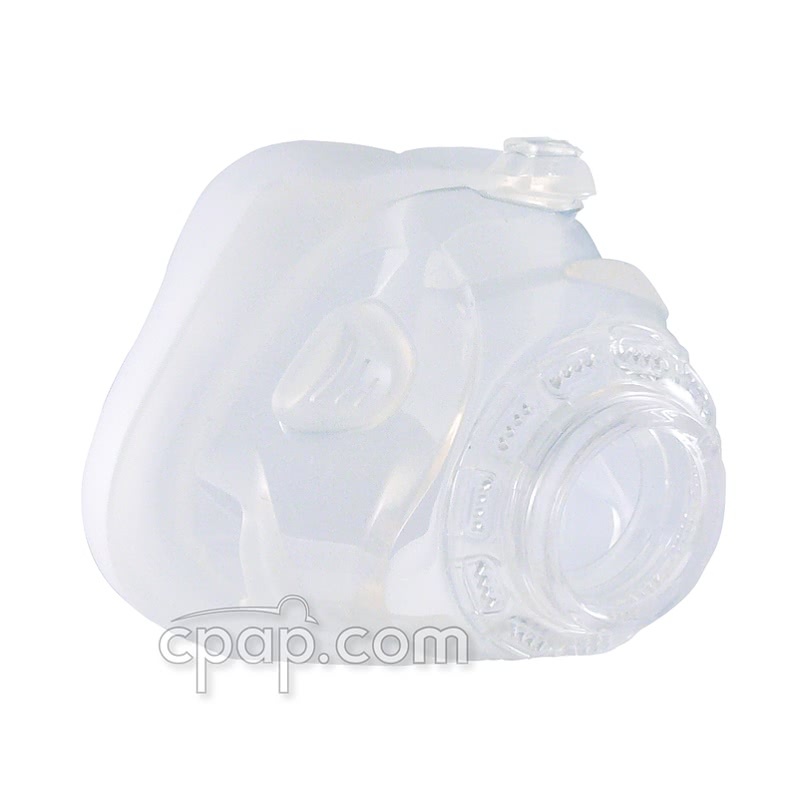 Just like the Mirage FX Nasal CPAP Mask, the Mirage FX For Her Nasal CPAP Mask is light weight and compact and designed to minimize pressure points and improve overall comfort. 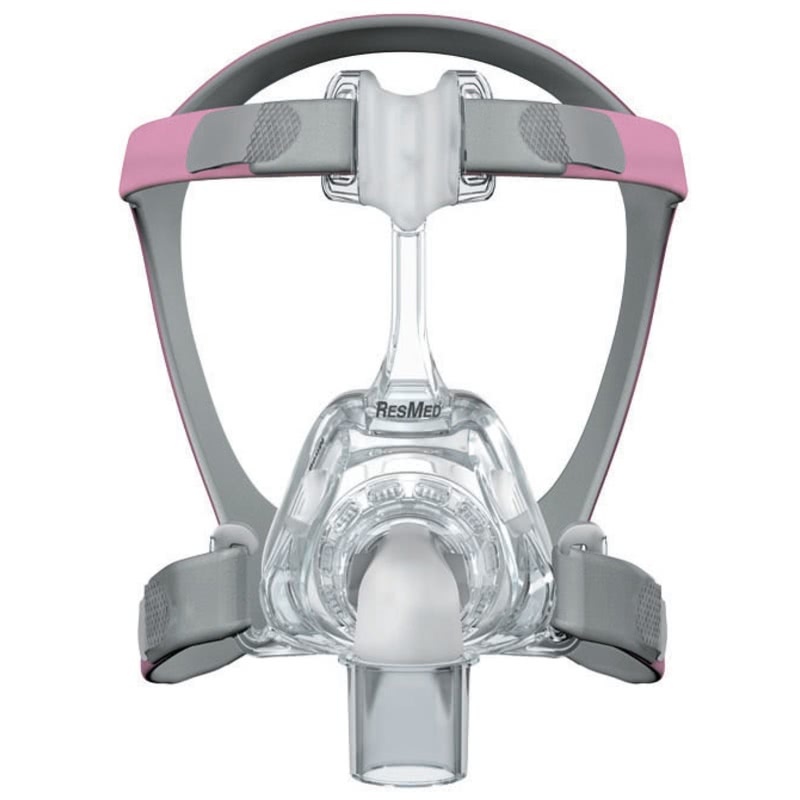 The Mirage FX For Her comes with the same standard sized cushion and frame as the Mirage FX; however it comes with a smaller, pink headgear instead of the standard gray version. 4% of Nasal Mask product buyers choose this product. Only 4 parts. The Mirage FX For Her only has four parts, making cleaning and maintenance easy: the headgear, the frame, the cushion, and the quick-squeeze elbow. Butterfly Wing Forehead Support. The new design flexes to easily mold to the position for a better fit. 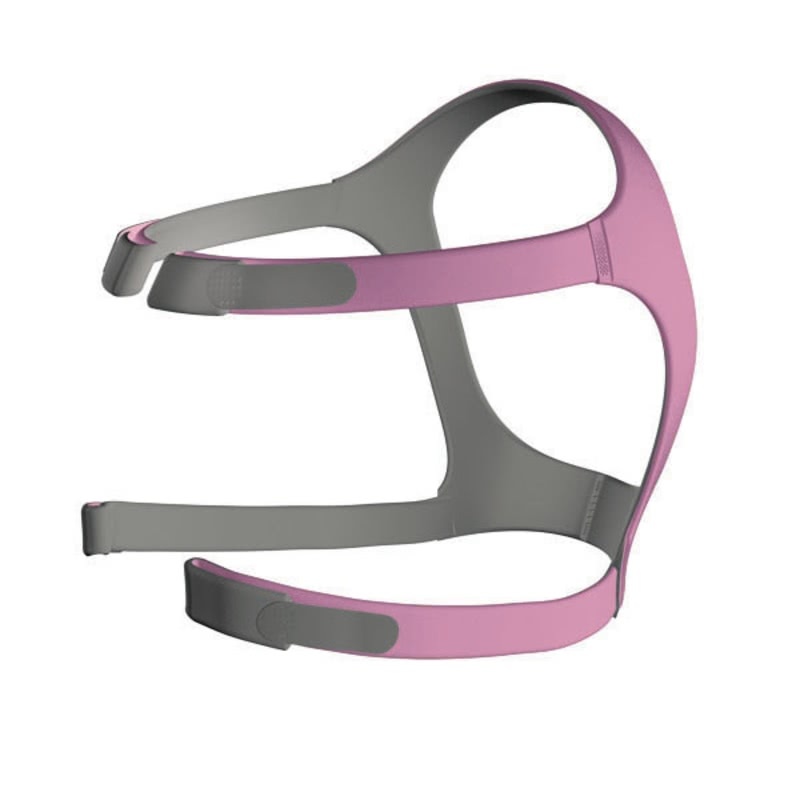 With the butterfly design, only the headgear comes in contact with the skin. Squeeze-Tab Elbow. The squeeze tab elbow design makes connecting and disconnecting the mask from the hose simple. No more wrestling to find the right snap in the middle of the night, just squeeze the sides of the elbow to release or to connect. Dual-wall, Spring Air™ Cushion. The cushion is designed to provide balanced pressure distribution through all sides of the cushion in order to minimize pressure points. 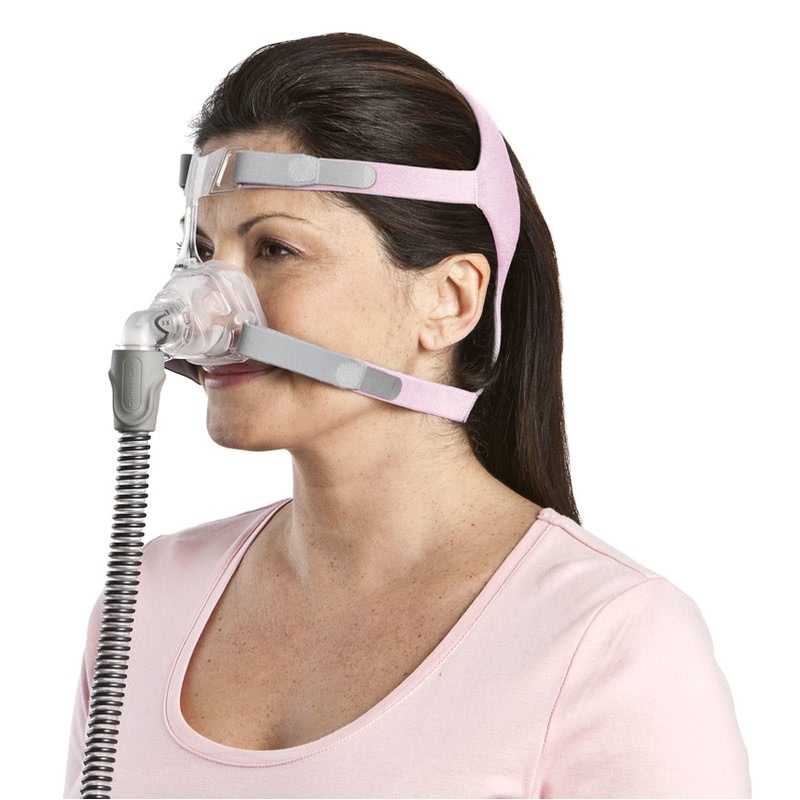 The cushion also provides extra softness at the bridge of the nose to avoid the soreness many CPAP users encounter. Diffused Vent Design. The Mirage FX air vent design allows for quieter and gentler air diffusion, a nice feature for any bed partner. SoftEdge™ Headgear. The soft headgear designed to provide comfort and stay in place through the night. The Mirage FX For Her comes in two sizes - Small and Standard. Both come packaged with the Small Pink Mirage FX Headgear. The mask frame and cushion are size dependent. 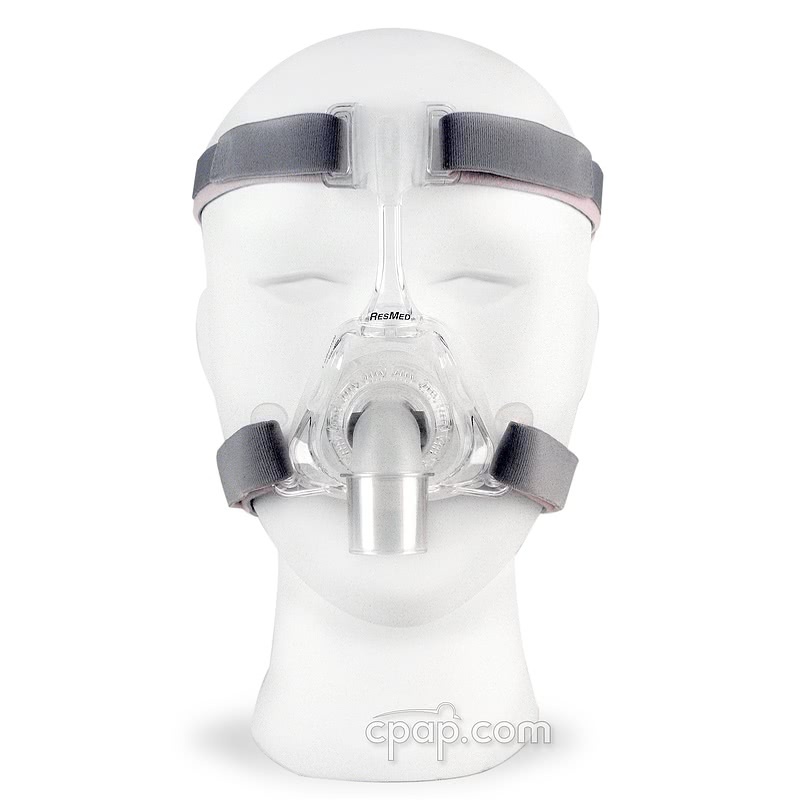 The small cushion fits only the small mask frame and will not accept the standard size cushion. The small cushion will not fit on the standard size frame. Where can I find the size? The size of the nasal cushion is embossed on the bottom of the nasal cushion. The size of the mask frame is indicated with black letters on the left side of the mask frame. The tiny letters are located near the edge of the mask frame.